The Death of GOATS… Or Is it? Team communication was the name of the game in Stage 1. If a team’s communication was not up to par against the other team, it was told in the standings. We have seen the GOATS comp in every single match in Stage 1. Skill gap between teams is closer than ever before. 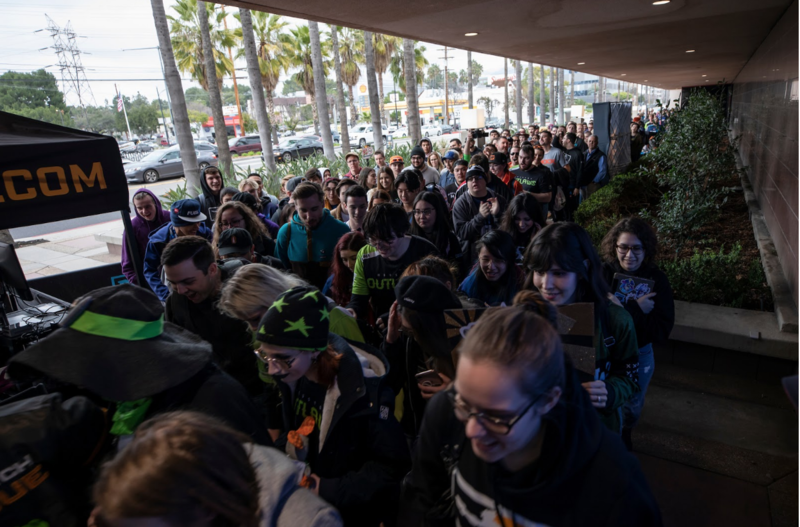 Although games were more competitive between teams in Stage 1, the game was getting stale for the fans. It was not a great viewing experience, especially since there were more games going to a map 5 than ever before and a lack of variety in team compositions. 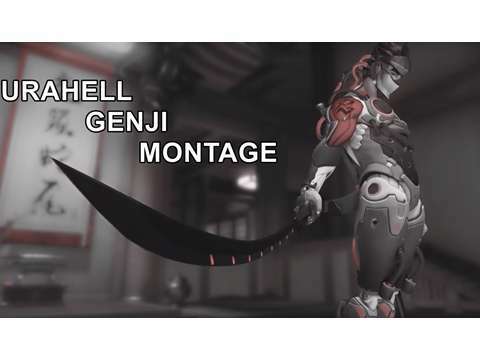 In Stage 2, a new patch is in place to mitigate the amount of GOATS comps in each game. However, it may not be the case for the first few weeks. 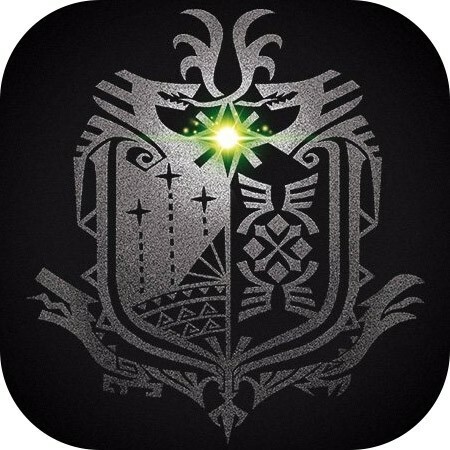 “There's a lot of balance changes. Lucio, Zarya, and Zen are getting nerfed. Those are the three core heroes in GOATS. Brigitte has been nerfed a bunch. D.Va has been nerfed as well. Basically, everything but Reinhardt. 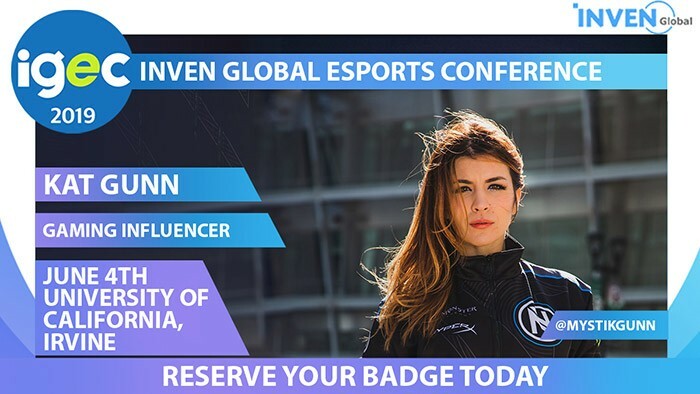 GOATS will definitely be a lot weaker now," said Dante "Danteh" Cruz in an interview with Inven Global. Even though GOATS as a whole is nerfed, we will see it in a normal occurrence as teams get used to the current patch. If one team figures out an optimal comp that is not GOATS, other teams will follow suit. In an ideal world, it would be nice not to see 100 mirror matches in one stage but that would be asking for too much. 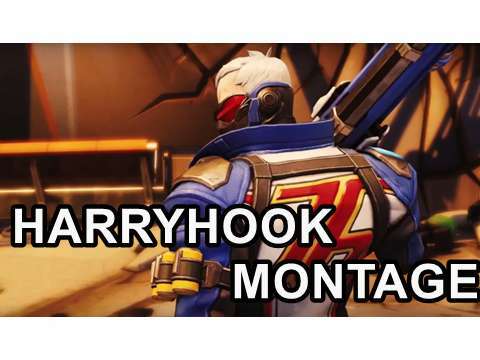 During the time off in between Stage 1 and 2, players are utilizing offense heroes such as Soldier: 76 and Torbjörn as evidenced in Jay "sinatraa" Won and Jong-ryeol "Saebyeolbe" Park streams. Also, there is a new variable with the newest hero in the Overwatch League universe, Baptiste. A support hero who also brings DPS elements in his kit, Baptiste is going to make a splash in the Overwatch League. With the prevalence of Baptiste, there are heroes who compliment his playstyle like Soldier: 76, McCree, and Zenyatta. 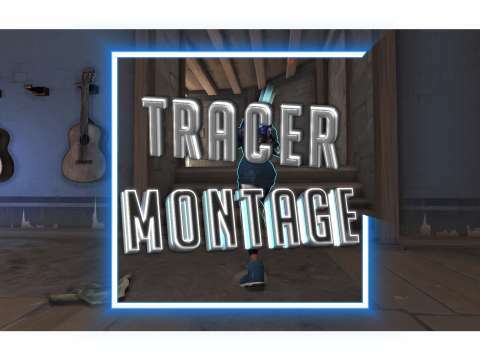 The opposing team would need to adapt to Baptiste, so we can see heroes like Roadhog, Winston, and Torbjörn come into the fold. 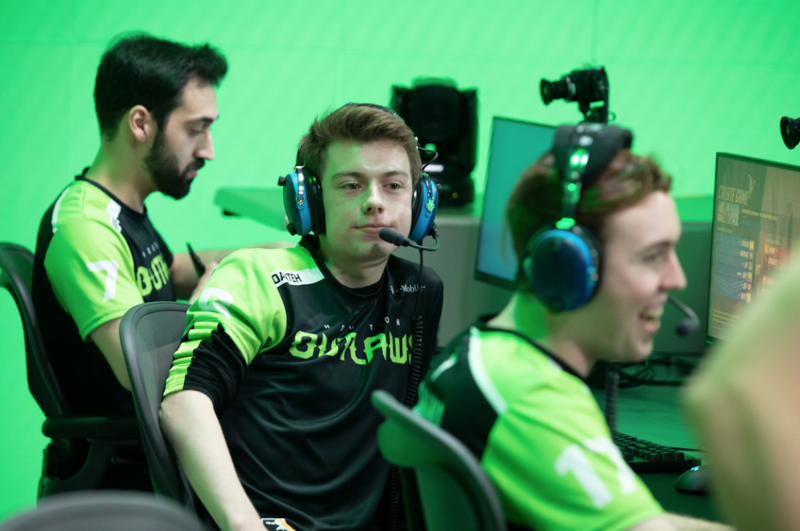 This was tweeted out after the Los Angeles Valiant’s defeat against the Houston Outlaws in Stage 1 Week 4. As a result of this game, the Valiant went through Stage 1 without a win -- the only team that went winless. A team with a vast fanbase, cheering “Wings Out!” in every Valiant match, the Valiant fans expect a bounce back Stage 2 for the squad. 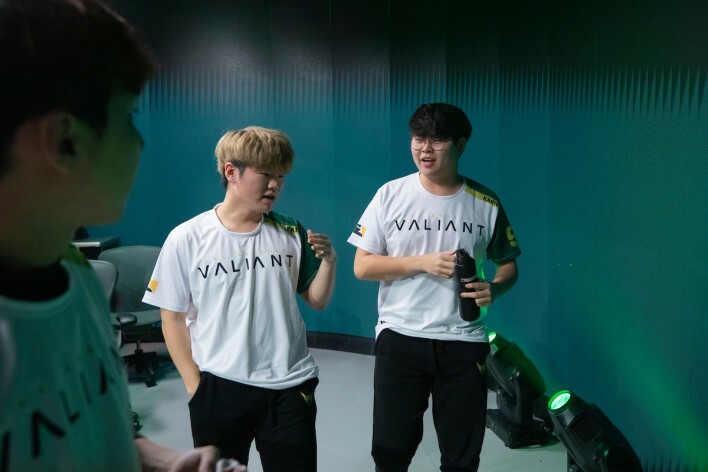 The GOATS meta was unfavorable for the Valiant due to a lack of coordination, leadership, and individual skill on GOATS heroes like Brigitte, Reinhardt, and Lucio. 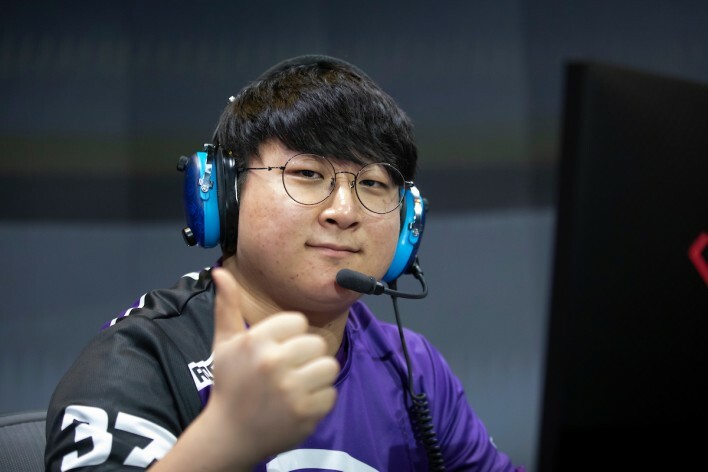 With a new meta in place, a new hero in Baptiste -- it is time for redemption not only for the Valiant but for its fans. 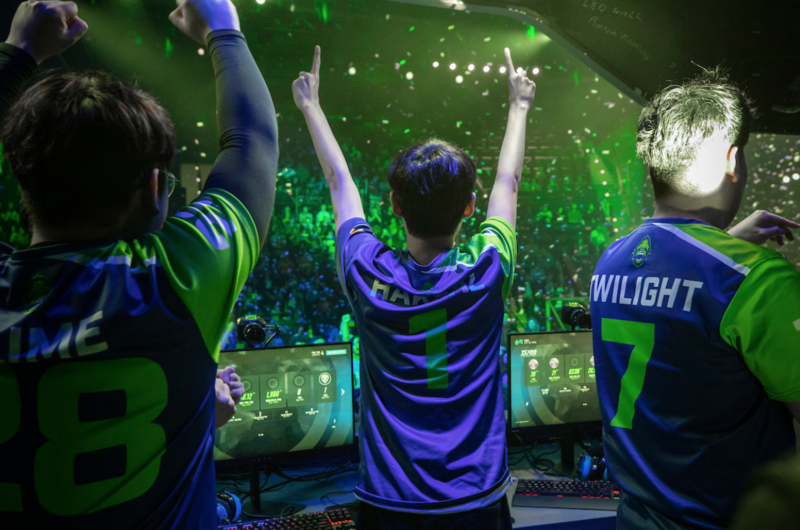 Valiant fans, be hopeful and assured that this team is ready to make their come back into the Overwatch League. Last year was the Excelsior saga. After Stage 1, it is safe to say we’re in the Titans saga. If Vegeta from Dragon Ball Z read their power level, it would certainly be over 9000. This behemoth of a team wrecked Stage 1 with no stoppage in sight. 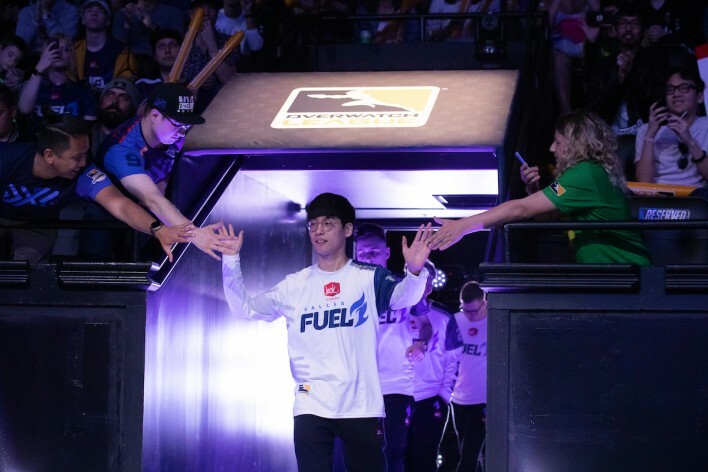 Even though Stage 2 has a new meta coming, the Titans are capable of adapting to any meta in place -- whether it is dive, sniper, Sombra/Doomfist, or GOATS. No team is able to challenge them in Stage 1. Do not be surprised to see the Titans stay undefeated in Stage 2. They know each other’s strengths and weaknesses. They move as one unit -- for example, if Bumper charges in and die, another team member steps up immediately to fill his shoes. It is time for one team to step into the hyperbolic time chamber and challenge the Titans in Stage 2. Who is going to step up? One team that is able to challenge the Titans moving forward is not the New York Excelsior, but the San Francisco Shock. 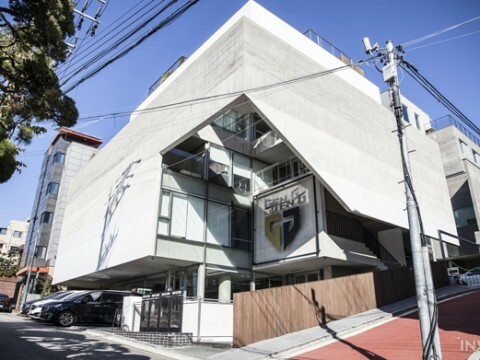 The Excelsior has its strengths playing around Sung-hyeon "JJoNak" Bang. However, we saw during the Stage 1 playoffs that a team needs more than one player to win. For the Shock, they meet those requirements. People expected the Shock to perform well in Stage 1, but did not foresee them in the Stage 1 finals. 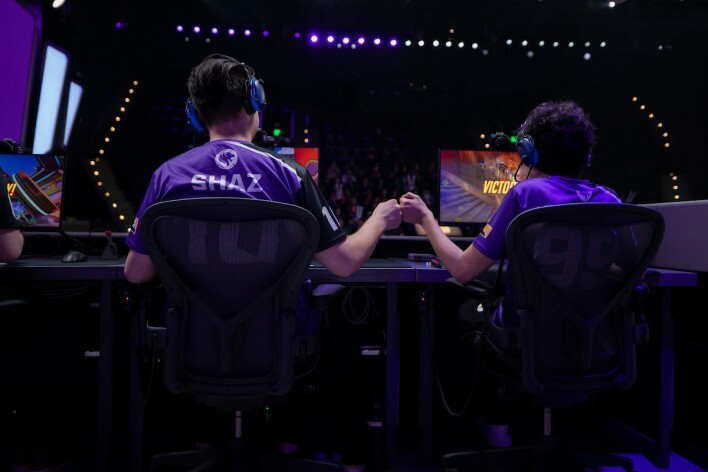 They exceeded expectations as Stage 1 rolled on -- they were complementing each other’s strengths, coordinating better than ever before, and played to win. The Shock, unfortunately, fell short of being the Stage 1 champions against the Titans. 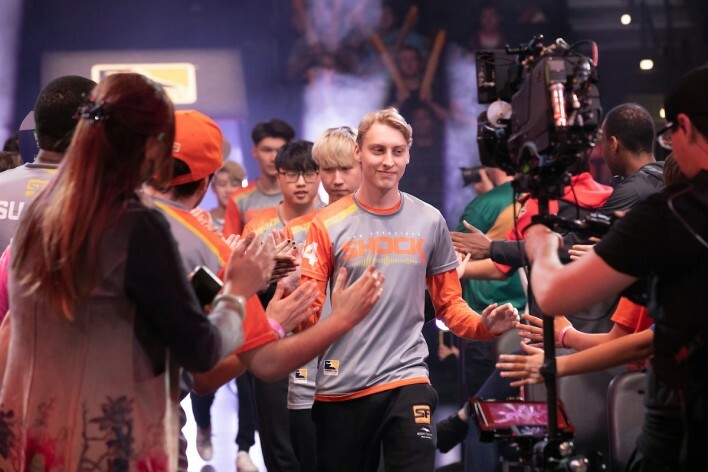 The Shock comes into Stage 2 with more motivation than ever before. 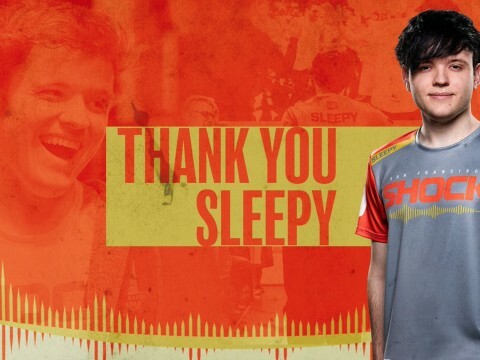 During the Shock press conference after the Stage 1 finals, Jay "sinatraa" Won expressed disappointment after their loss but came out of the press conference looking to improve in Stage 2.